Sialkot, Cadet College Sialkot is going to start the admission process in the middle class for the year 2019. 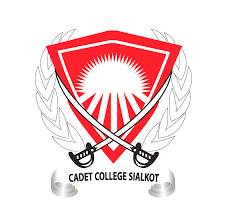 The students can get the information and they will download the admission forms from the website of the college for Cadet College Sialkot 8th Class Admission 2019. The candidates must have passed their seventh class and age should be between 12 to 14 years. The students should send their admission forms by the closing date of 22-2-2019 and the admission entry test will be held on 24 February 2019 in the college campus for Cadet College Sialkot Middle Admission 2019. The girls can also apply as they will be provided with separate hostel and they will be granted concession in their admission fee.